1. In September, Ryan and I are headed to Napa Valley with a group to run RAGNAR Napa. As excited as we are to run another crazy relay, I think it goes without saying that we're most excited about those days AFTER the race when the only running we'll be doing is to the next winery! On the tail end of our trip we have about twenty-four hours in San Francisco. HELP. What would you do and where would you eat with such limited time?! I spent a weekend in SF for Foodbuzz Fest a few years ago, but didn't get the chance to take near enough advantage of the city. Your recommendations in the comments, please! 2. As I recently mentioned, my basil plant is out of control. I'm not complaining! Instead, I'm finally doing what I meant to do last summer: freezing batches of pesto. It takes all of ten minutes to make in my food processor (clean up included) and I can't wait to pull it out in the middle of winter for pizza or paninis! 3. This cake. 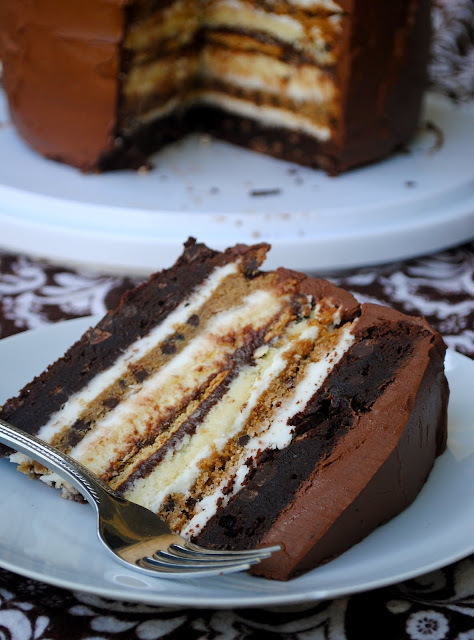 Julia's basically my foodie twin and I haven't stopped thinking about this cake since she posted it over a year ago. She made it as an anniversary cake for her and her husband...my birthday is coming up in a few weeks so maybe this would be a good "anniversary of LIFE" cake?! 4. Speaking of pesto, you definitely need to make the caprese sandwiches before summer is out. We recently had them, but pressed them in our panini press which might have been even better than the original. 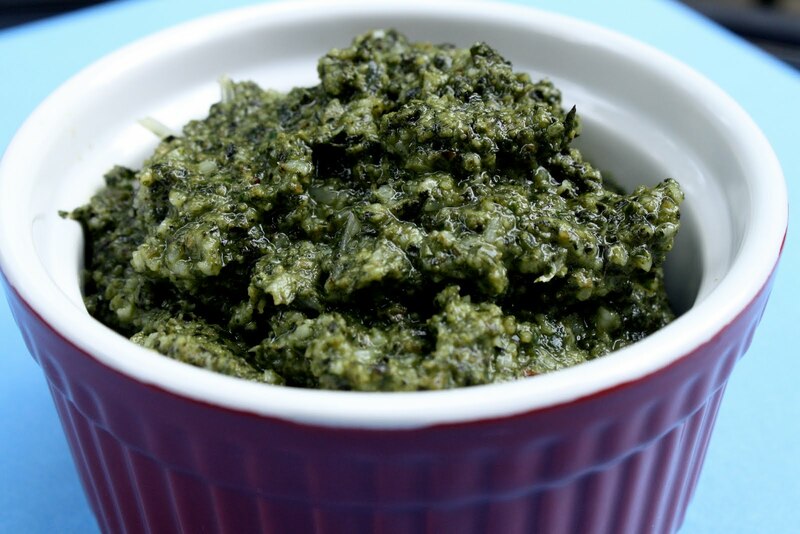 You could even swap out the fresh basil for pesto instead, which would be equally delicious!